Napoli defender Kalidou Koulibaly is in no mood to give up on winning the Serie A this season, despite dropping points in a 0-0 draw at Fiorentina on Saturday. The Partenopei dominated ball possession at the Artemio Franchi Stadium but were wasteful in front of goal, which ultimately proved costly in the end. Piotr Zielinski and Dries Mertens were all superbly denied by Fiorentina goalkeeper Alban Lafont in the match to ensure that there would be a share of the points. 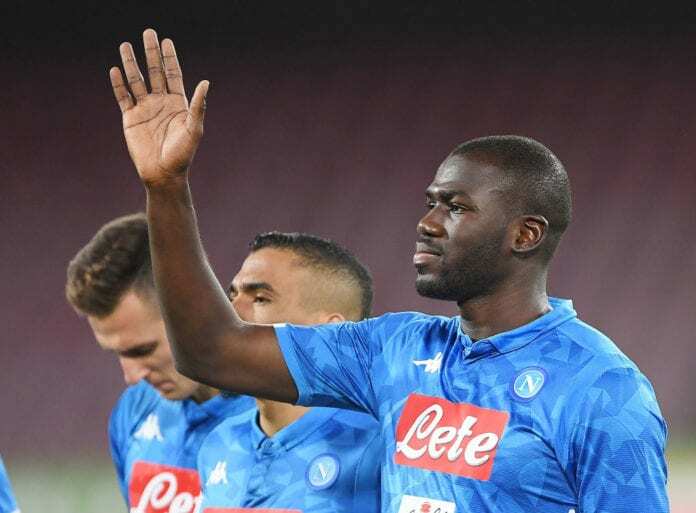 “It’s disappointing, as Fiorentina caused us problems with their high press in the first half, but once we started passing it around well, we went clear on goal several times,” Koulibaly told Sky Sport Italia. The result means that Napoli could end up trailing Serie A leaders Juventus by 11 points at the end of today should Massimiliano Allegri’s side defeat Sassuolo. 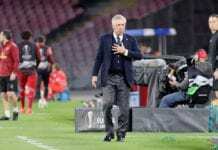 But Koulibaly made it abundantly clear that he will not be raising the white flag anytime soon as Napoli continue their chase for a first league crown since the Diego Maradona days in 1990. He added: “Anyone who doesn’t believe in the Scudetto should stay out of the locker room. As long as it is mathematically possible, I will continue to believe. Next up for Carlo Ancelotti’s men will be a trip to Swiss Super League giants FC Zurich for the first leg of their Round of 32 Europa League tie on Thursday. Then Napoli will host Torino next Sunday back in the Serie A.